Curious about activities for kids at Story Marathon? Story Box will be at the event between 10am and 2pm. 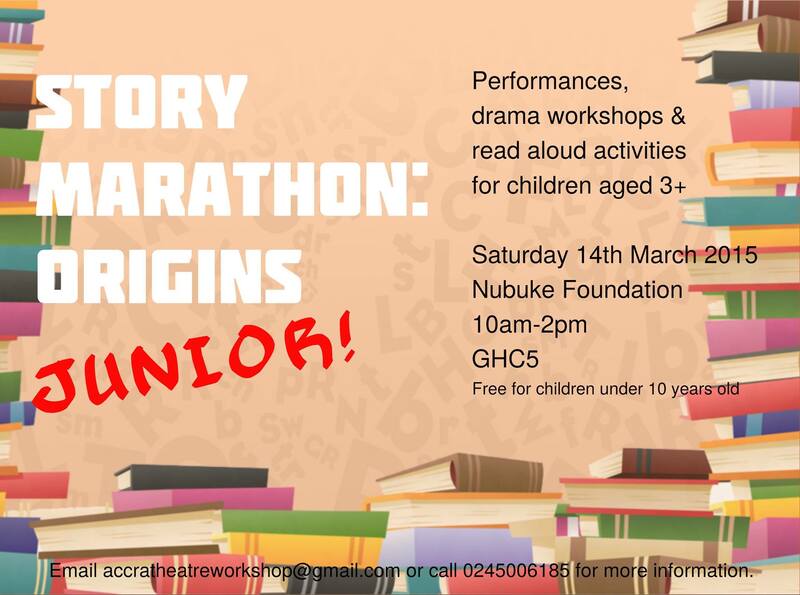 Other children’s activities include readings from storybooks donated by Smartline Publishers and Golden Baobab, Drama Workshops by the Helen O’Grady Academy, plays written and performed by students of La Bawaleshie Primary School and lots of games!